2. threads body have antibacterial actuvity , can inhibit bacterial growth of the wound site, and induces wound tissue growth ,wound healing . 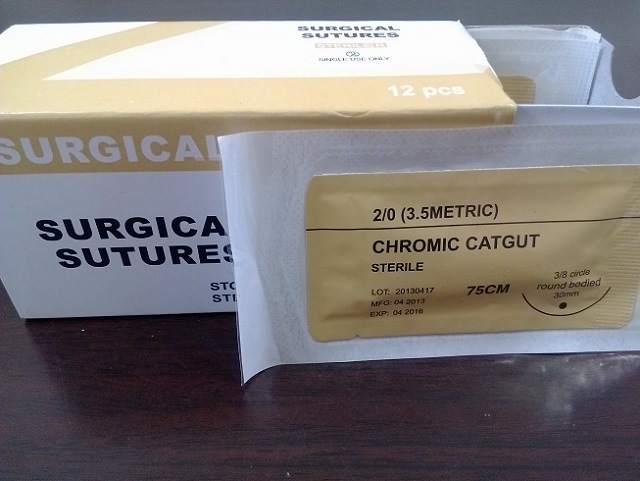 3. surface of the body is made through a special process, it's smooth , easy to suture.Â Â Â Â Â Â Â Â Â Â Â Â Â Â Â Â Â Â Â Â Â Â Â Â Â Â Â Â Â Â Â Â Â Â Â Â Â Â Â Â Â Â Â Â Â Â Â Â Â Â Â Â Â Â Â Â Â Â Â Â Â Â Â Â Â Â Â Â Â Â Â Â Â Â Â Â . 4. high tensile strength , soft body , easy to knot is very stable .